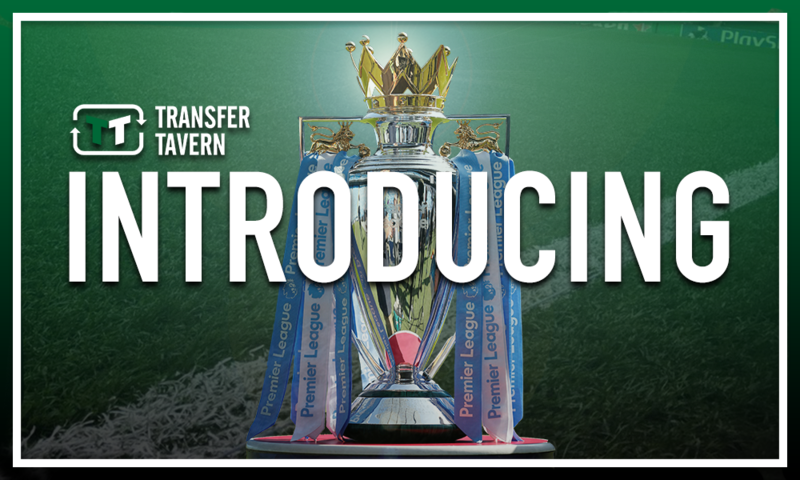 Southampton have a potential wonderkid and he's beyond perfect for Leeds United | The Transfer Tavern | News, breakdown and analysis on all things football! 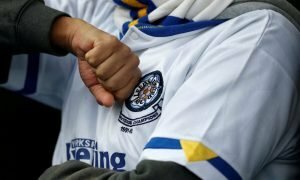 Leeds United supporters are eagerly anticipating the 2018/19 Championship season following the appointment of Marcelo Bielsa as the club’s new manager earlier in the summer. The former Argentina and Chile manager takes over at Elland Road following the departure of Paul Heckingbottom last month, what with the Englishman mustering just four wins from his 16 games in charge of the second tier side. 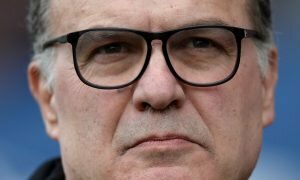 Yet there is much optimism among Leeds fans up and down the country that the highly-rated Bielsa could well be the man to finally lead them back to the Premier League for the first time since 2004. As such, there are many excited Leeds fans around the country, several of whom are wondering what youngsters their side could look to sign this summer in a bid to strengthen the squad ready for the long, hard slog that is a Championship campaign. And based on his efforts for Southampton’s youth teams in the last few years, 18-year-old wonderkid Michael Obafemi is someone the second tier outfit simply must seek to land this summer. The centre-forward made the move to the Saints academy back in 2016 and has since made his way up through the youth ranks at St Mary’s, to the point that he has already made his senior debut for the club, which came back in January in their 1-1 draw with Tottenham. Yet it’s been his efforts for the Under-18s and indeed the development squad on the South Coast that have interested and impressed many, as the Republic of Ireland Under-19 international scored nine goals in just 14 appearances in the South division of the Under-18 Premier League last season. Only three players in Reo Griffiths (27), Charlie Brown (12), and Stefan Ljubicic (ten) scored more often than Obafemi last term to underline his immense talent and undoubted potential, potential that saw him earn 11 appearances for the Under-23s last season, alongside that one senior appearance against Spurs. Thus, it appears that the 18-year-old is slowly but surely making his way up towards regular football at senior level, and in the fiercely competitive Championship under a supremely talented manager like Bielsa, the young forward could flourish. 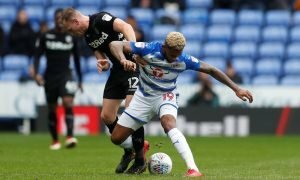 Given the vast amount of talent that has come up through the ranks at Southampton over the years, chances are that Obafemi is destined for big things in the game, which is why Leeds must seek to land him this summer in a bid to aid in his development, and indeed aid in their own promotion quest. Leeds fans… what do you think? Let us know!